Hacker (male)- Hacker type, develops a relationship with the Assistant, nothing too specific. Hank (male or female)- Leader who orders the kidnapping of the hacker runs his operation. Assistant (female)- works with Hank, develops a relationship with the hacker. 2 Goons (male)- kidnap the hacker. 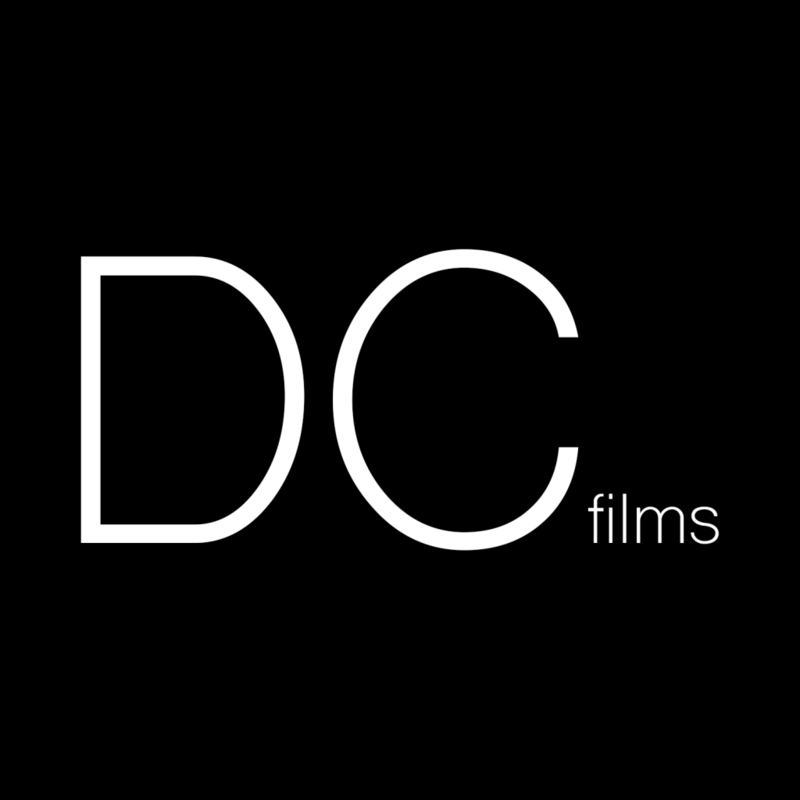 Demo reel if you have one. Auditions are June 16, 2018. We film June 23 & 30 and July 7 & 14. Footage will be provided to actors. Audition location is TBD. Will be emailed.